Choosing an all over lace wedding dress, for your wedding can be a difficult challenge. However, the task is made easier when you know what kind of lace best suits you. 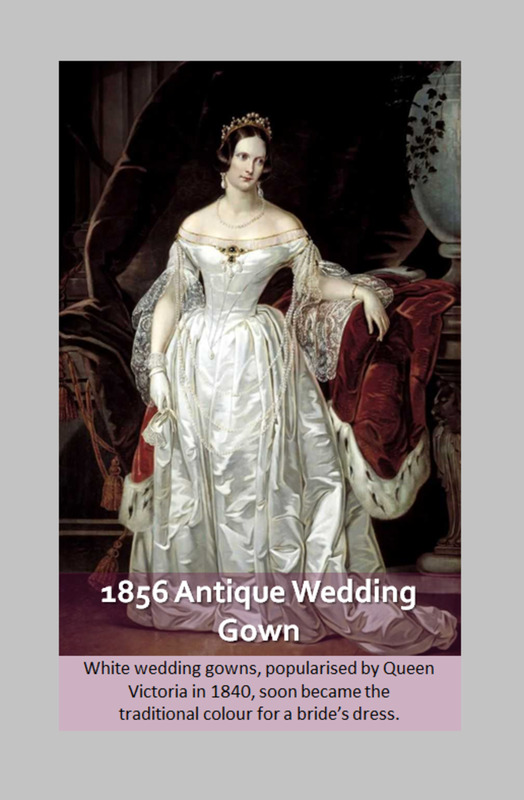 Most bridal laces have a strong European influence, with centuries old pattern designs. 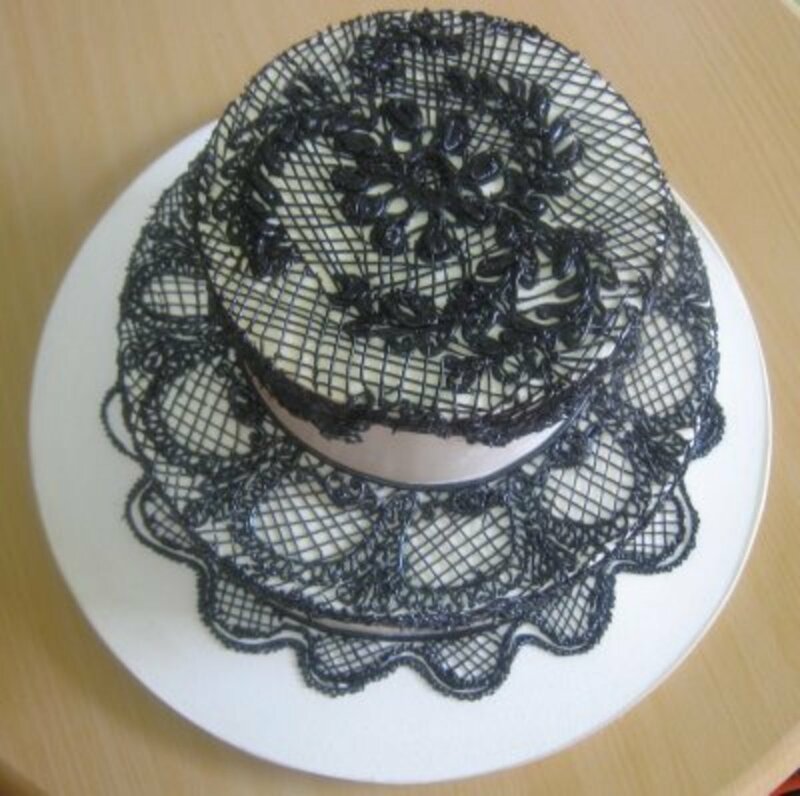 With the latest advancements of technology, lace has seen a revival due to market development. 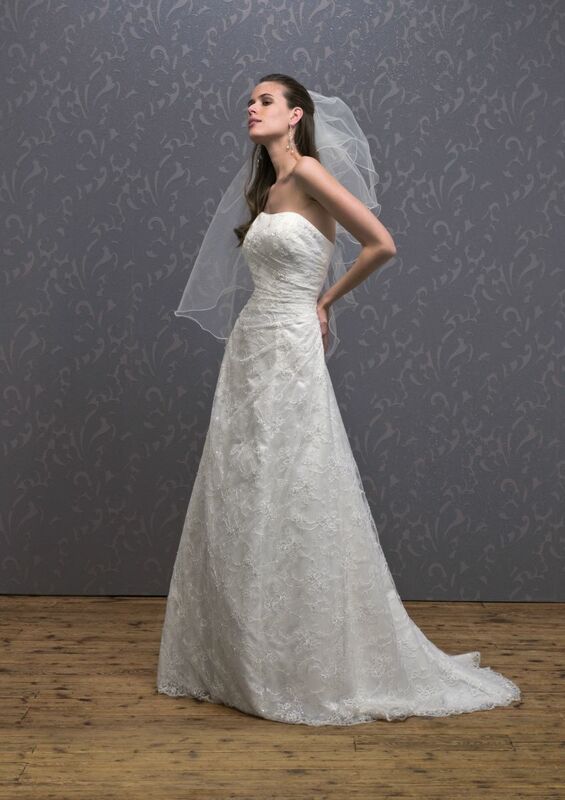 Simply speaking, lace bridal gowns no longer look cheesy, or outdated. In fact, brides have found that not only does her new lace wedding dress look stunning on her, it also captivates her viewing audience. Lace wedding dresses can be worn for either a daytime or evening wedding. An all lace bridal gown also looks stunning for a springtime garden wedding, and in a richly detailed, traditional Christmas wedding. All it takes, is knowing what lace looks best on YOU. 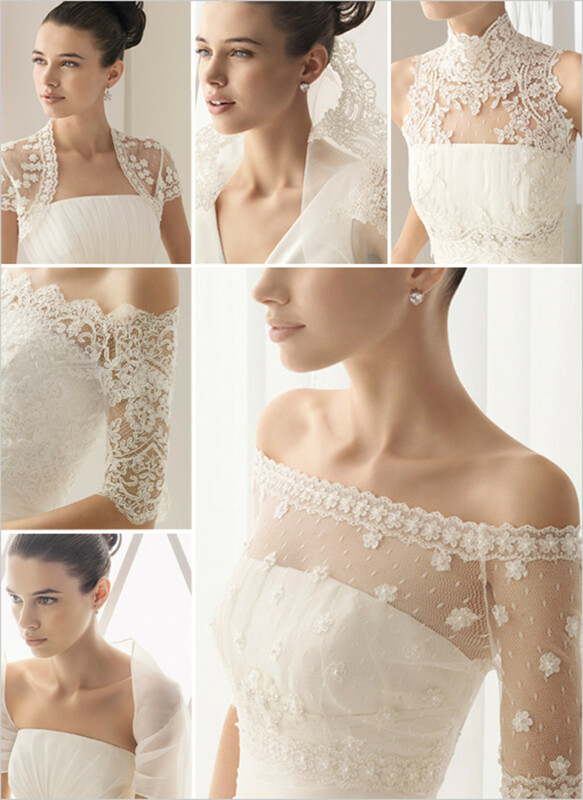 Lace can be used to hide flaws, enhance facial features or accentuate a beautiful neckline. Lace cropped dress jackets are a great choice for a Catholic bride to wear during her ceremony, and later take off for the reception. Because of all the advantages and attributes lace has, it has seen a rejuvenation renaissance with brides-to-be of the 21st century. 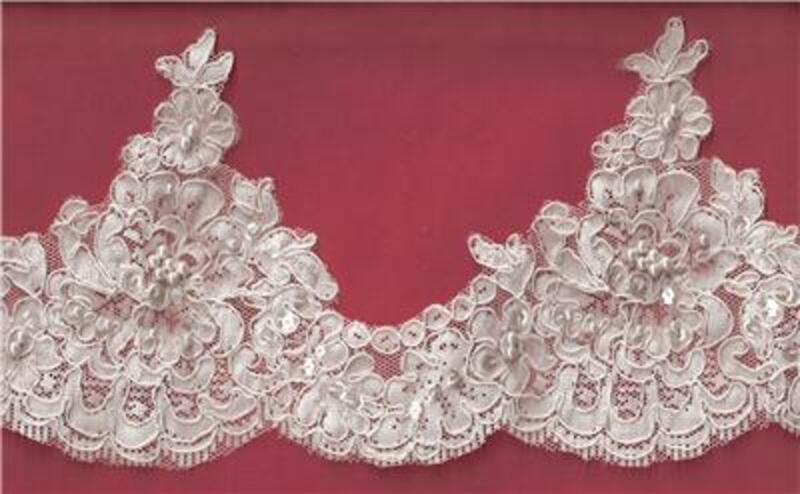 Re-embroidered Alencon: One of the most popular types of lace for weddings. It is also one of the most expensive. 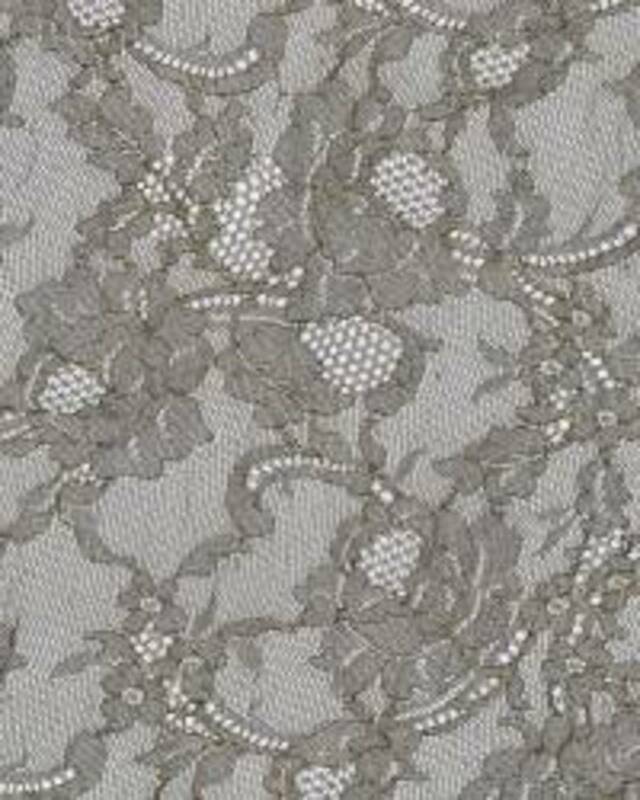 Re-embroidered Alencon lace is embroidered Chantilly lace. 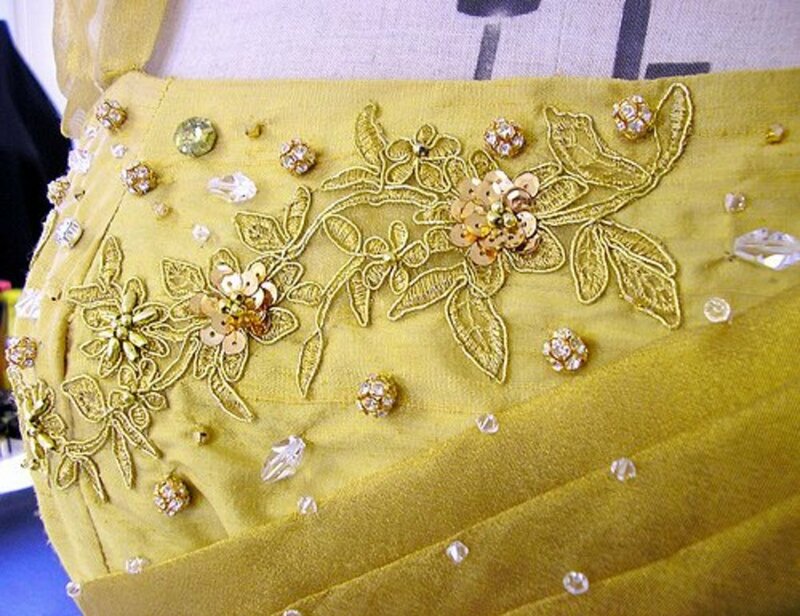 It is a heavy duty type of lace; capable of handling large quantities of crystal, glass and beaded embellishments. 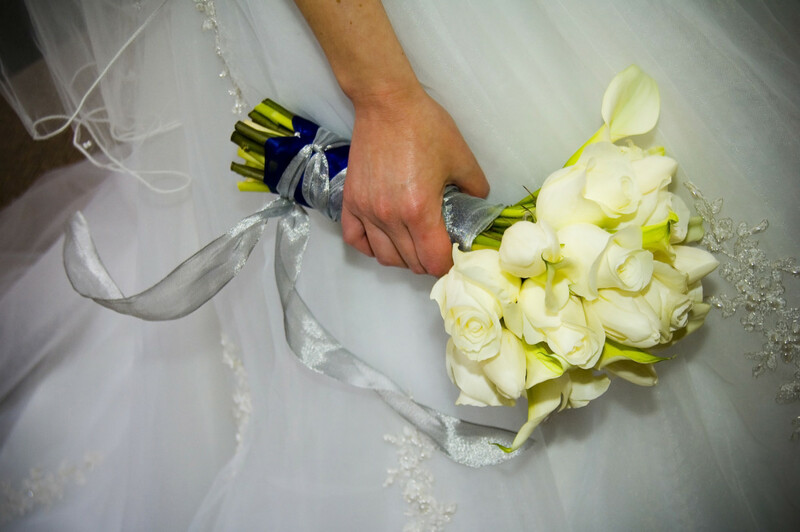 Chantilly: Features flowers and ribbons on plain netting or organza. This is the most inexpensive type of lace made. Duchesse: Belgian lace , made in Brussels and named after Marie-Henriette, Duchess of Brabant. She was also later queen of the Belgians. It is a bobbin lace motif. Guipure: A Needlepoint lace made with a heavy buttonhole machine stitch. The motif pattern lay-out is on a coarse mesh net. A French bobbin lace. Ribbon: A cord of ribbon is used to draw and tie together two opposite edges at random over netting or mesh. 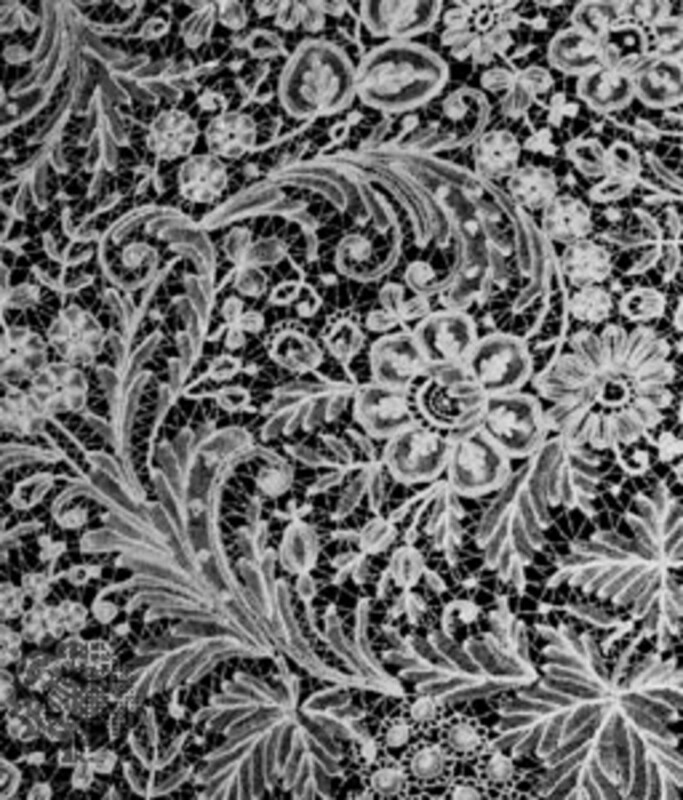 Schiffli: This lace is a type of embroidery, which is made by modern machines now but, evolved from the hand version of yesteryears. Spanish: Is a Venetian needlepoint lace. The Spaniards imported this lace from Italy in the 1700's. Designed with flat roses on a tulled-mesh background. 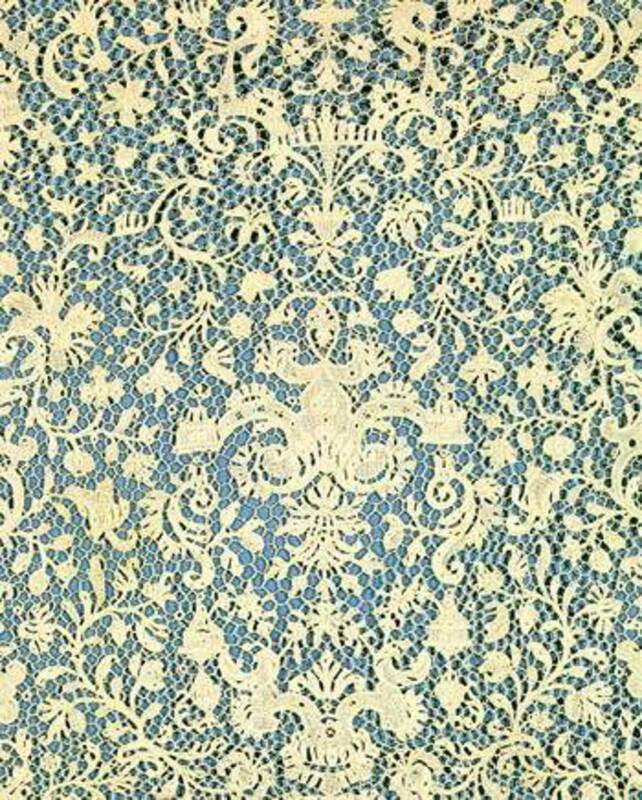 Venetian: Otherwise known as Venetian needlepoint lace. 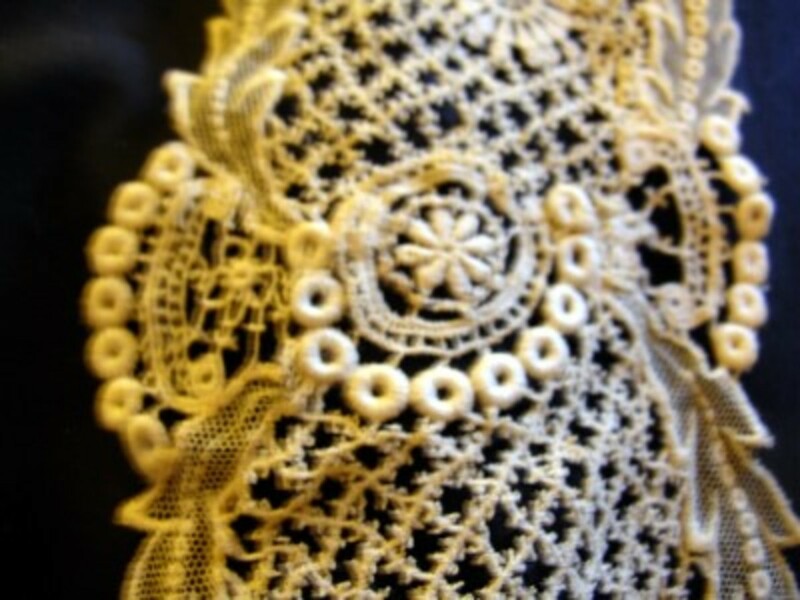 The motif of this lace is a combination of acute-angled points, individually worked separately, then linked together by a narrow band or “footing” stitching, with buttonholing. Are you wanting to wear a lace wedding dress for your big day? 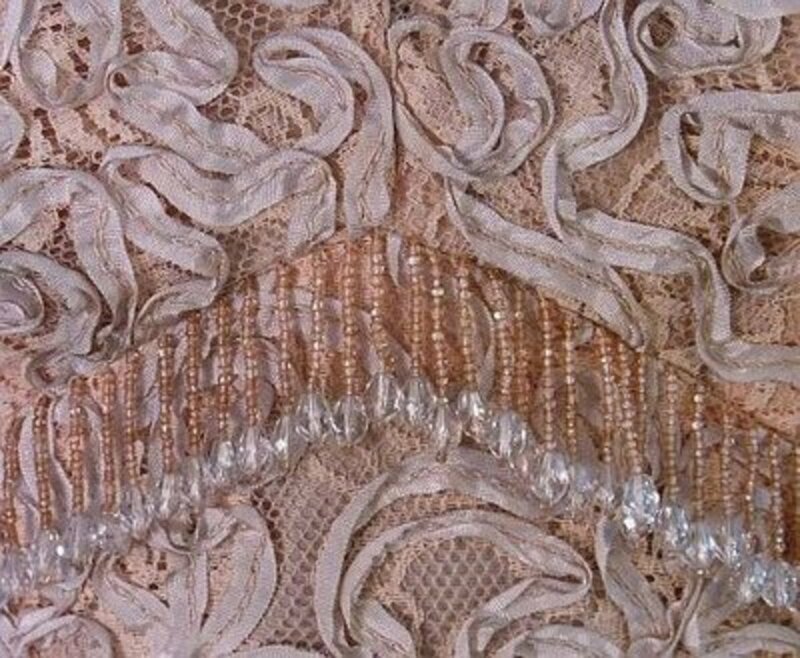 Is there a type of lace that is already sewn to a piece of fabric? Kinda layered? Congrats on your engagement! I am glad to have helped. thank you so much. now I know what I want. Thank you so much, i want my dress to be lace, but i had no idea what kind! This helped so much! !